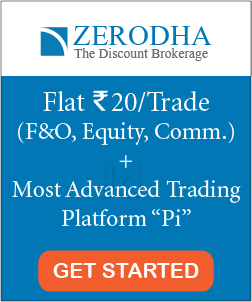 How to read stock charts for beginners? For anyone looking to actively trade in the stock market, it is essential to know how to read stock charts. A stock chart is a chart that shows the price of a stock plotted on a time-frame that can range from minutes to many years. It serves as an important tool for picking the right stocks and easy to find on websites such as Yahoo Finance or Google Finance. The ticker symbol of a company can help you find its stock chart. The ticker is a series of letters found in a company’s name (Apple= AAPL). Stock charts can help you identify stock price movements and make decisions on whether to enter, buy, sell or exit the trade. Stock charts come in various forms, they can be candle charts, bar charts or line charts. In addition to the view of a stock chart, you also get to pick the time frame. The most commonly used ones are intraday, weekly, monthly, year-to-date (YTD), 5 years, 10 years or even a complete history of the stock. Once you have picked the chart view and time-frame, it is now time to understand the various features of a chart. For demonstration purposes, we can look at a candlestick chart. On a candlestick chart, the red candles show downward price movement, while the white (or green) candles show an upward price movement. The chart has numerous technical indicators such as the moving average index (MA), the relative strength index (RSI) and the moving average convergence divergence index (MACD). These technical indicators are used to analyze future price movements. The next step is to look for the support and resistance lines. As the name suggests, the resistance line indicates a point which resists the price from rising further. It shows the maximum supply for a stock where the level is always above the current market price. There is a great probability that the stock would rise up to the resistance level, absorb the supply and then decline. For traders, the resistance line is an indicator to sell. 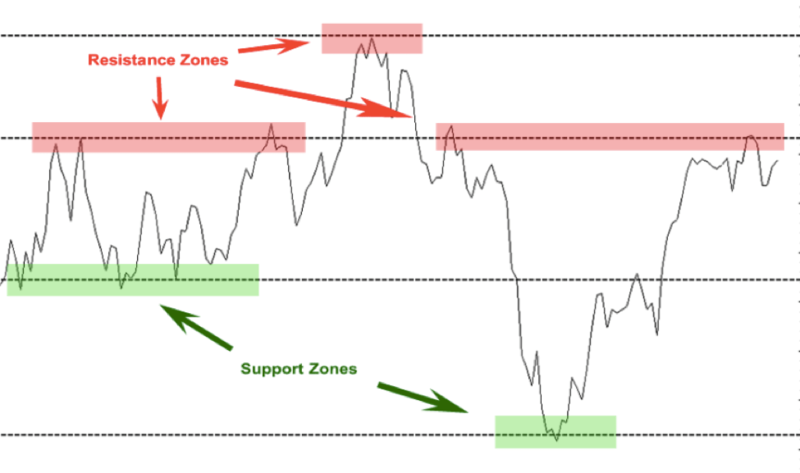 Alternatively, the support line indicates a point that stops a price from falling lower. It shows the maximum demand for a stock in the market. 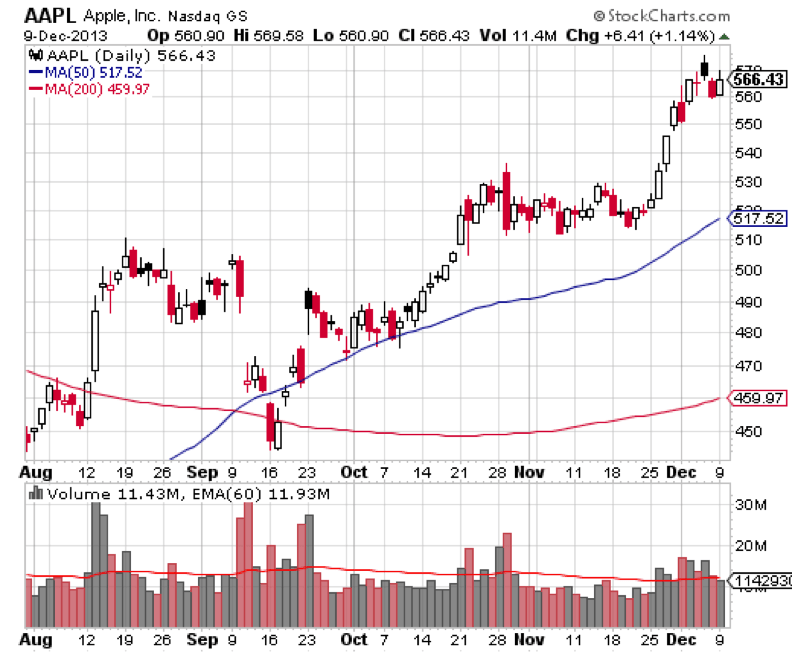 There is a high chance that a stock price will reach the support line, absorb all the demand and then bounce back. The support line is a signal to buy stock. Below the stock chart is a window that shows the trading volume of the stock. The volume shows how much of the stock has been traded over a period of time. The green bars show the greater buying volume days and the red bar shows the greater selling volume days. Why is the volume important? The volume of a stock is an important indicator of whether or not to invest in a stock. This is because the trading volume is influenced by the buying and selling of stocks done by big traders, large investment banks, mutual funds or exchange-traded funds (ETFs). It can be the high-value trading done by these large firms that causes the price of a stock to go up or down. An individual investor can use the volume as an indicator of buying or selling stock, forecasting future price trends and identifying the support and resistance level. When there is a bullish market- that is investors are optimistic and expect the prices to rise- there is high volume trading on up days and low volume trading on low days. However, during a bear market- when investors are less optimistic- there is high volume trading on down days and low volume trading on up days. In order to better understand the price movements and trends in a stock chart, investors use a variety of technical indicators. One such indicator is the 200-day moving average which is a stock’s average closing price in the last 200 days. A high 200-day average signifies a bullish market while a low 200-day average shows a bearish market. In reality, however, when the 200-day average is extremely high it is a sign that the market may soon go down and that investors are far too optimistic and when the 200-day average is low it signifies the reverse. The shorter the moving average, the greater the change in the market. The 200-day average indicates whether a stock is healthy or not and is often compared to the 50-day moving average. When a stock in the 50 day moving average crosses the 200-day moving average, it achieves the ‘golden cross’ status. That is the stock may go up to a much higher price. On the flip-side, if a stock in 50-day moving average goes below the 200-day moving average, it is known as the ‘death cross’. This means there is a good chance the price of the stock will go down in the future. Technical indicators are used in conjunction with momentum indicators to analyze the direction and strength of a stock’s price movement. 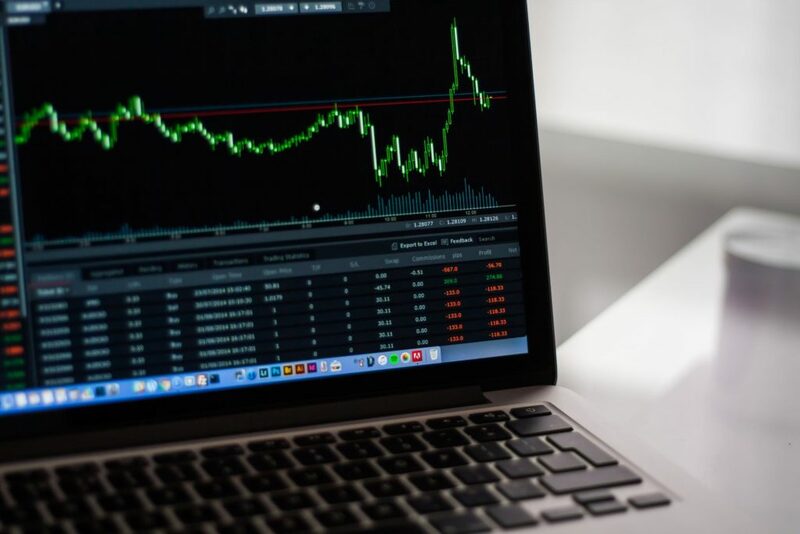 When looking at a stock chart it is important to understand the upward and downward trend of a stock but you also need to analyze the background of the stock as well. 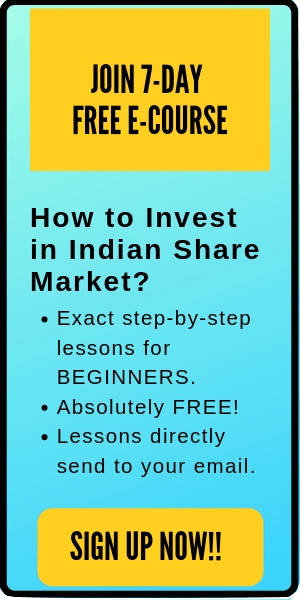 This involves understanding how a particular stock usually trends- does it have low price movements or is it constantly volatile? Another factor to consider is the possibility of the trends reversing. 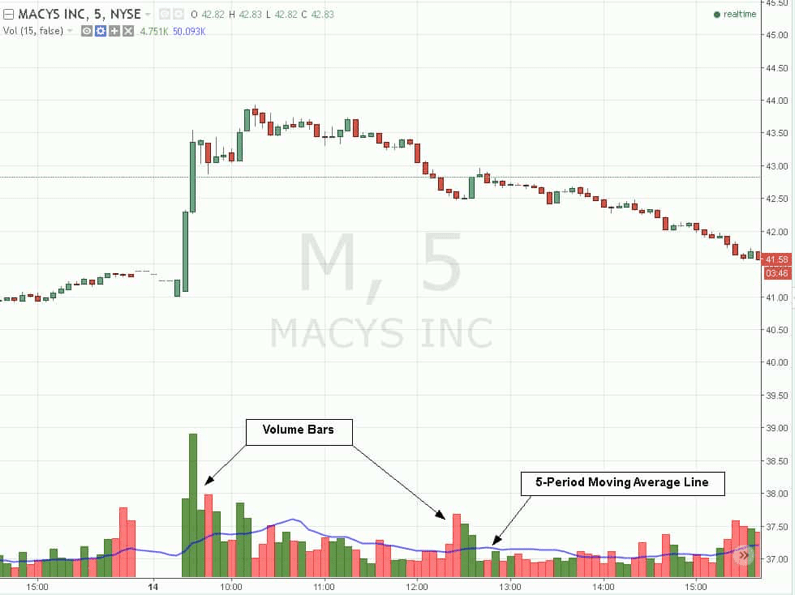 Momentum indicators such as Relative Strength Index (RSI) or MACD can help identify if a stock has reached its peak giving investors the opportunity to exit the market. Understanding these trends can help you make better decisions about what stocks to purchase. Knowing how to read stock charts is important for any trader. It provides perspective on the price movements of stocks and will help you make better decisions to improve profitability. Hopefully, this guide gives you a better understanding of how to read stock charts before you start trading. Always remember, by failing to prepare, you are preparing to fail.